Last week a few days after the PlayStation 4 launched, we reported that several people were having issues with their console. 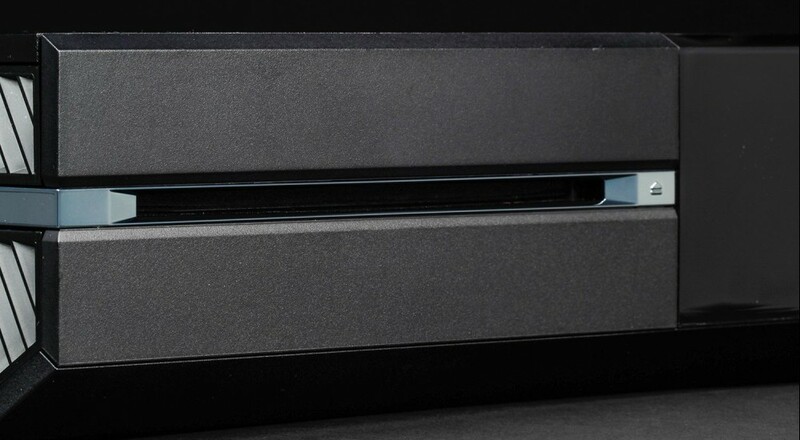 This week the Xbox One launched, and like we said before, with any sort of release of this magnitude problems are almost guaranteed to pop up. We've been keeping tabs on reviews, forums, and direct feedback from our readers and it looks like there are two issues that are popping up for the Xbox One. The first issue is what we'll call "disc eating" drives. While the drives of the console don't appear to actually be ruining the discs, they are making a horrible grinding sound and in some cases, failing to read the discs entirely. Scott Benton from In Game Chat, was unfortunate enough to get one of these consoles. We're seeing multiple reports of this on YouTube and like last week, Amazon.com reviews. While it doesn't seem as widespread as before 300 of the 1100 reviews on Amazon are 1 star reviews with most talking about hardware issues. The second issues we've been seeing is similar to the PlayStation 4's issue in that it's related to HDMI. Several folks utilize the box for TV input have had their signal lock up after a day or two of use with no problems. Rebooting the console (a hard power reboot) seems to fix the issue. I also personally had an issue this morning where I had no picture on my TV after two days of pretty steady use. I swapped out the HDMI cable (I wasn't using the one it came with) - rebooted and was greeted with a blue screen. A hard reboot seemed to fix the problem. Both of these problems seem to be some sort of HDMI syncing issue. PSA: NEVER plug or unplug HDMI cables with both devices powered on. If possible power off your console and TV/Receiver when switching HDMI cables. It's possible that static electricity or small discharges could damage ports on these devices. Interestingly we called our two local Gamestops again to see if they had any returns due to drive or other hardware issues and both stated they haven't had any with problems. Page created in 0.5739 seconds.